When I was a public school teacher I was required to complete a certain number of continuing education credits every year. I love education and I love kids so I actually enjoyed the extra training. 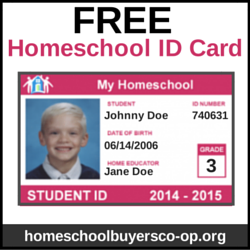 In fact, some of those fun educational games and songs I learned at conferences were used by my own children once we began homeschooling. 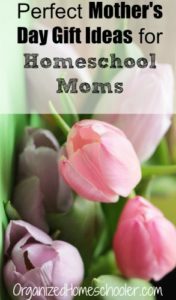 I continued the habit of reading and learning about education and the homeschool lifestyle when I became a homeschool mom. 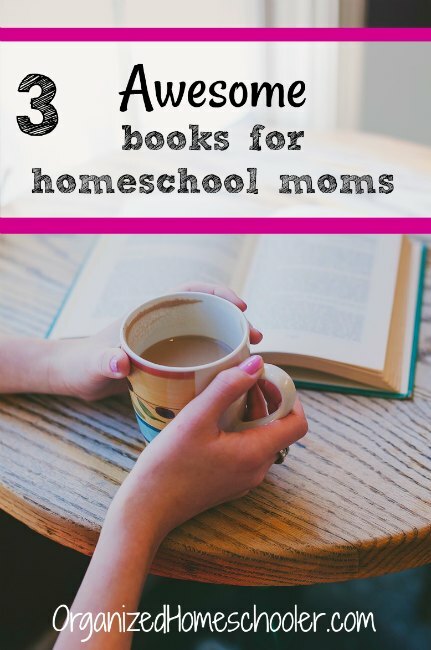 Sometimes the books I read are written by paid educators, sometimes they are written by homeschoolers, and sometimes they don’t mention education or teaching at all, but have good tips that can be applied. 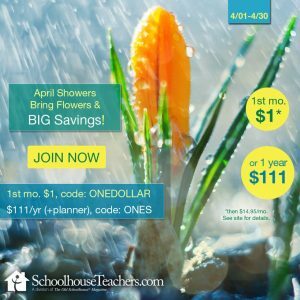 I read these books this year and thought other homeschool parents might find them beneficial. Pour another cup of coffee and start reading. This fairly short book inspires moms to put their children above schoolwork. Academics are absolutely important, but they are not the most important thing. Seeing your child as a complete human being, with human needs, wants, and emotions trumps straight academics every day. 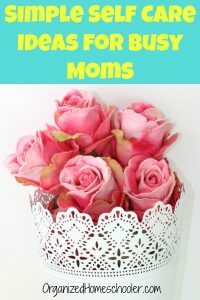 Sarah also encourages moms to avoid feeling like they must do everything. The to do list will grow, but the hours in the day never will. You must make time to recharge your own batteries. Part One – Whose “Well Done” Are You Working For? Part Three – Be Who You Are! I should mention that this is a religious book. I am christian so I liked the religious references, but not everyone might. If you are not at all interested in reading religion mentioned, this is not the book for you. My husband and I dream of traveling the world with our children so I couldn’t wait for this book to show up in my library reserved pile. Tsh and her husband decided to sell off or store every possession except what will fit in their backpacks and travel the world with their three elementary aged children. I pack more when we are just going to co-op, so I found that incredibly impressive. This book does an excellent job at reminding parents that education doesn’t just happen from book learning. There is a lot to be said about learning to navigate unfamiliar territory in foreign cultures. The human interraction these children gained from meeting so many different people in many different cultures far outways anything they could learn in a book. Tsh does not sugar coat the difficulties of traveling with young children. I appreciate that. This book is not necessarily full of detailed tips, but I gleaned quite a few helpful hints for planning our own international travels. 168 hours. That is all the time that anyone gets in a week. We can’t change the amount of time we have, but we can prioritize and strategize to make the most of it. 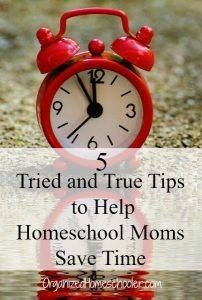 This book is written by a mom that works out of the home, but the tips are still applicable to homeschool parents. I have heard criticism because the author has the luxury of hiring out tasks such as laundry and cleaning. I will go on the record as saying that I do not have any paid help. Instead, I have two children that have been taught basic cleaning and cooking skills. You do not need to pay someone to outsource some of your to-do list. Just cut out the fluff enlist your family to help. All three of these books are available on audible. Audible is perfect for busy moms. Let someone else read to you while you wash dishes or soak in a bubble bath! Pin this list so you can refer to it while requesting library books online! 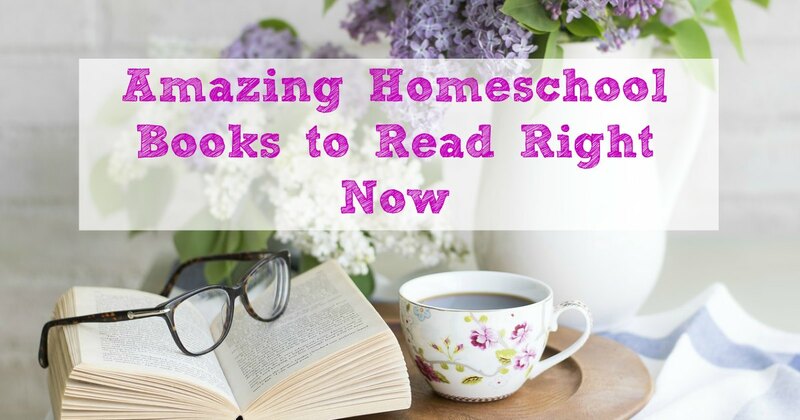 Do you have any other books for homeschool parent suggestions? Share them in the comments! I love reading new books.